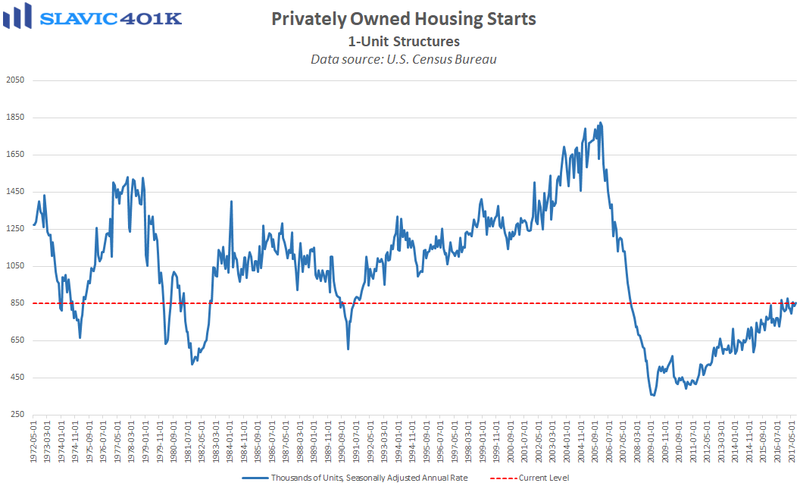 A new report from the U.S. Census Bureau showed that privately-owned housing starts in August grew at a seasonally adjusted annual rate (SAAR) of 1.180 million units. 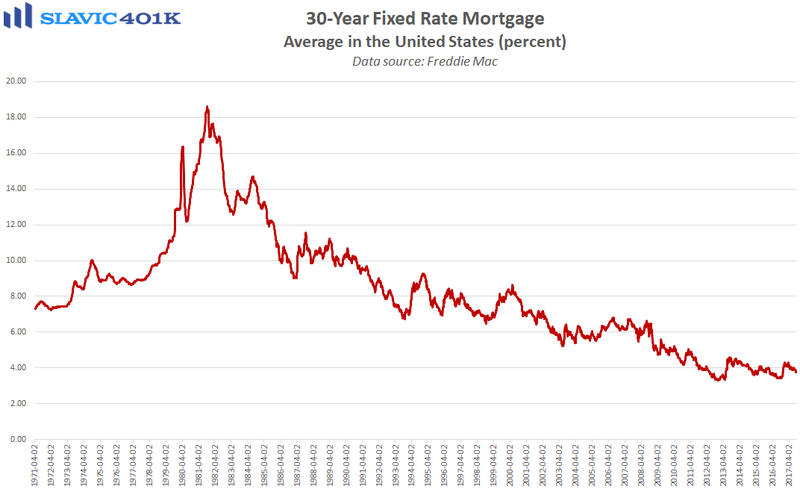 That was a 0.8 percent decrease from July’s upward-revised print and the second monthly decline in a row but better than economists had anticipated. 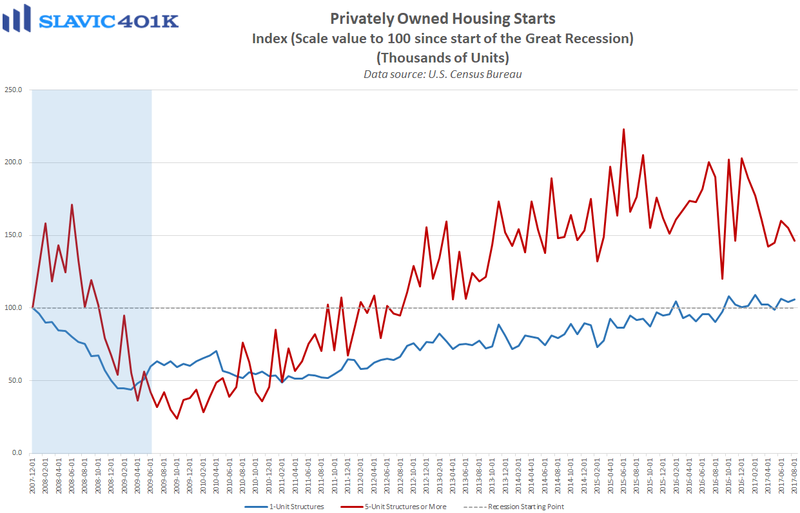 Most of the weakness was due to a 5.8 percent drop in multi-family (rental) units, while single-family housing starts rose by a healthy 1.6 percent in August. 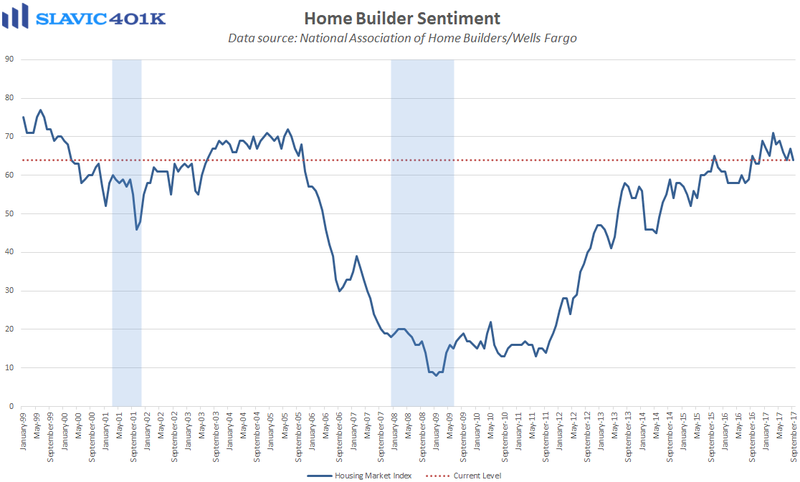 Regionally, housing starts last month fell in the South (-7.9 percent) and the Northeast (-8.7 percent) but lifted in the Midwest (+22.0 percent) and the West (+4.0 percent).